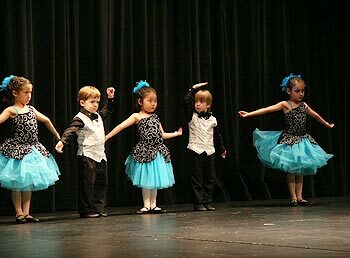 The Rolling Meadows Park District prides itself in providing your children with a safe, fun and creative way to express themselves through dance. 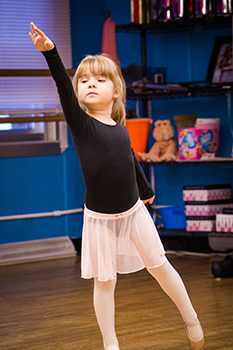 Our dance curriculum is based on child development and the needs and abilities of our students. All classes will include barre work, center floor work, across the floor combinations, and short dances. Dance company placement, except for Petite Performers, is by audition only. Dance company members take one intense class per week focusing on all areas of dance. All members must commit to dance year round. Dance company members also have additional opportunities for dance performances and two competitions throughout the year. Occasionally, a student may show growth throughout the year and suggestions will be made to place them in an appropriate class. 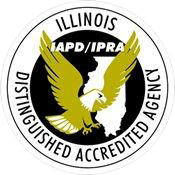 Rolling Meadows Park District Dance Company is proud of its ability to recognize potential and inspire creativity. Our aim is to nurture a student's love for the performing arts by giving them an outlet to express their passion. Rolling Meadows Park District Company is also known for bringing out the best in students by stimulating their minds, challenging their ability in a positive way, and helping each student to achieve their goals. Our objective is to not only provide professional level training, but to also create an environment where students build spirit and prepare them with life lessons that go beyond the stage for years to come. If you are interested in being a company member, auditions for NEW members will be held on Tuesday, May 7th at 6pm in the dance room. Auditions for Solo, Duets, and Trios will be held on Tuesday, May 7th at 7pm in the dance room. Bring your cheer to Conyers Learning Academy on Saturday, April 27th for shows at 10:00am and 12:00pm to see the Rolling Meadows Dance Department as they dance their way through songs from the movie " The Greatest Showman". Come join the fun! Girls Attire: leotard, pink or black tights and leather pink ballet shoes. Boys attire: T-shirt or tank top with shorts, black yoga pants and black ballet shoes. Hair must be pulled back from face and in a bun. No jewelry is to be worn on the body. No jeans or over-sized sweatshirts. Clothes must be free of buttons and zippers. 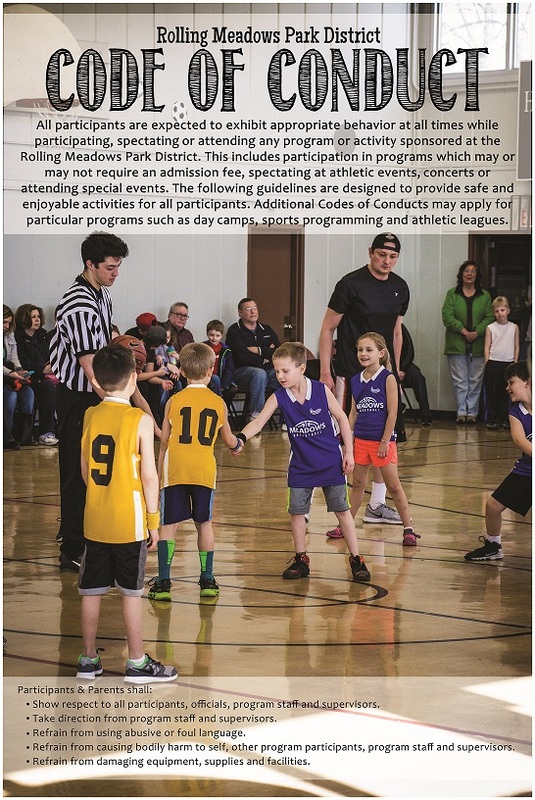 Shoes and clothing can be ordered through the Park District. Now on Sale: Dance Shoes and Apparel! Rolling Meadows Park District is proud to offer Revolution Dancewear for purchase! All items are priced significantly lower than you can find in the stores. We sell all types of dance shoes along with leotards, bottoms, and tights. If you are interested in purchasing any dancewear, please see your instructor for a fitting. All sales are final.